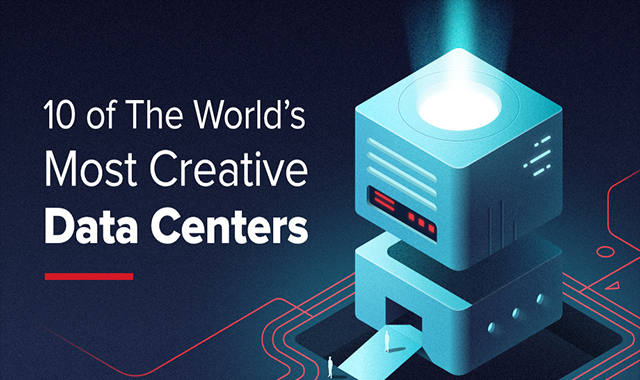 The World’s Most Creative Data Centers #infographic ~ Visualistan '+g+"
Data centers are facilities used to house computer systems and associated components. They are vital to the daily operations of a network and are home to it’s most pivotal systems and equipment. Sound glamorous? Actually, it is. As data privacy becomes more and more important, data centers need to be placed in extraordinary locations in order the ensure maximum security. This need for security, coupled with the fact that data centers are required to be as energy efficient and effective as possible, means they’re anything but boring.